Hey there! Want to make some money and support a great cause? Are vegan and cruelty-free products important to you? If so, we would love to have you on our affiliate squad! 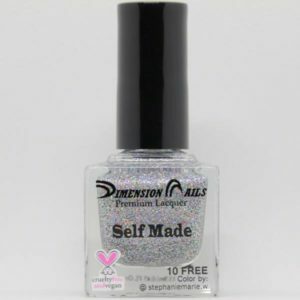 As an affiliate, you will help support a vegan cruelty-free brand, spread awareness about veganism through nail products and cosmetics, and make commissions for yourself. It’s a great way to get paid while sharing what you love. It’s free to sign up! *You MUST have an active PayPal account to receive your payout. Already on our squad? Login below.